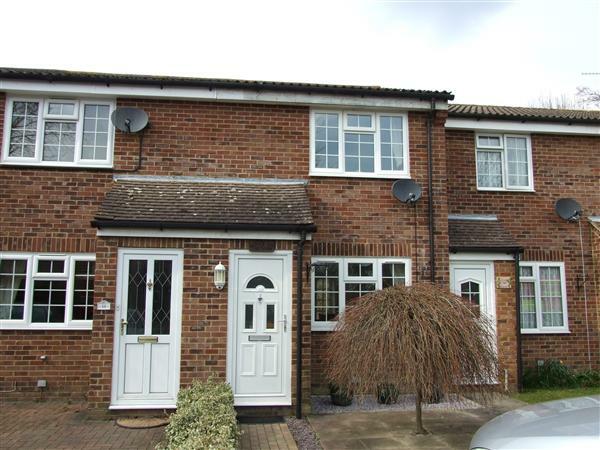 A superbly presented and generously proportioned two double bedroom home, situated in a quiet cul-de-sac location within walking distance of village amenities. 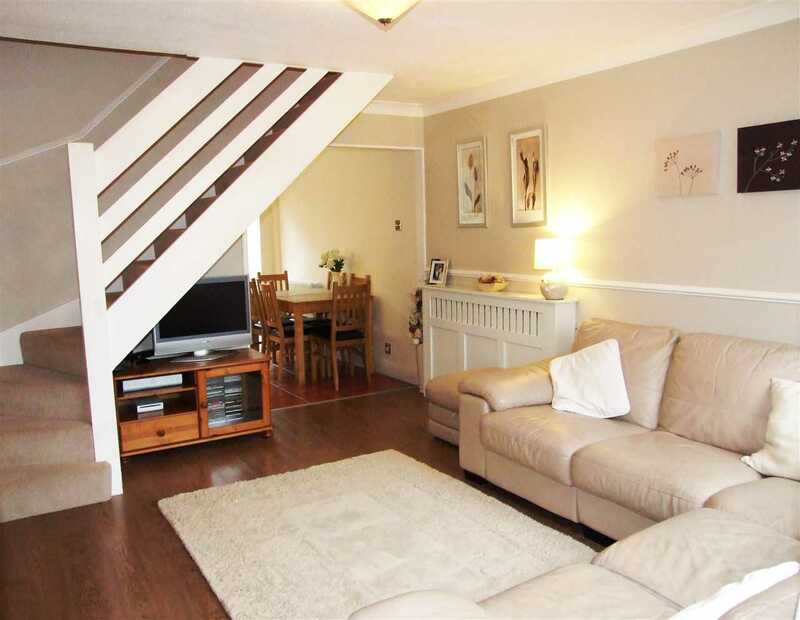 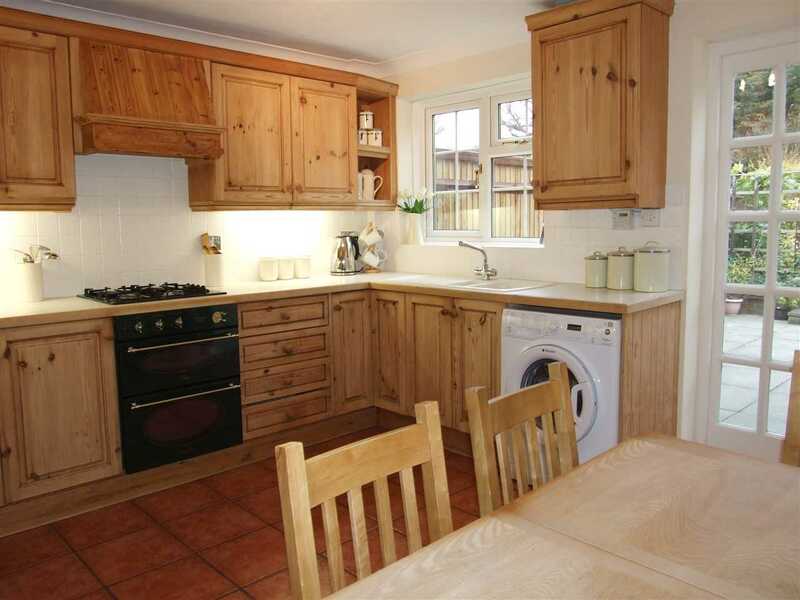 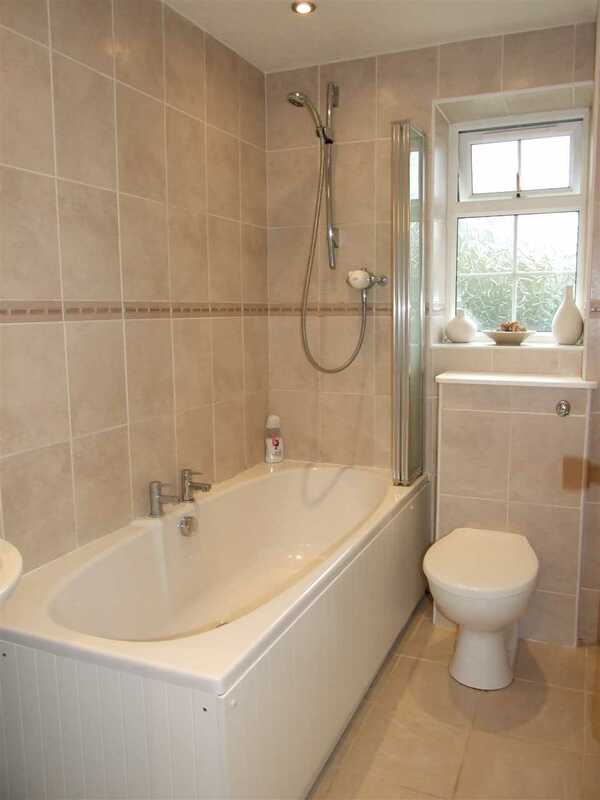 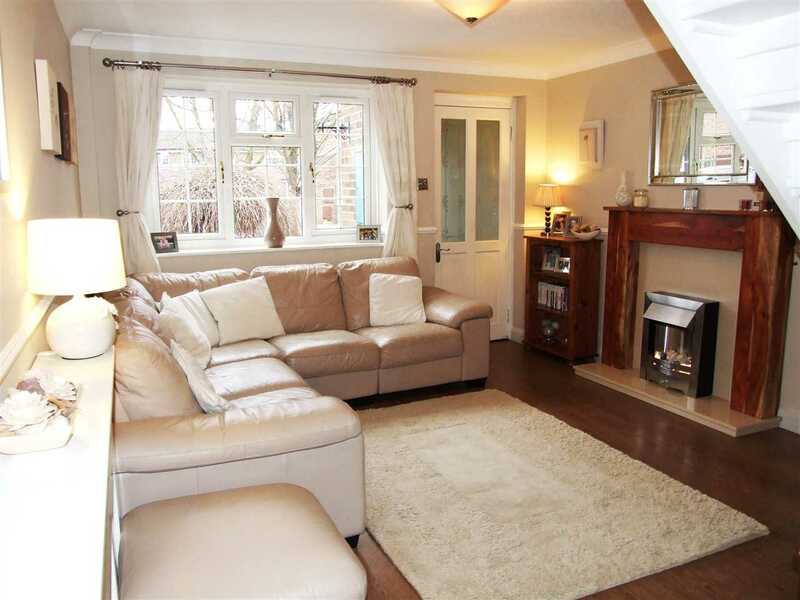 Comprising entrance hall, lounge, large open plan kitchen/diner, two bedrooms and a refitted modern bathroom. 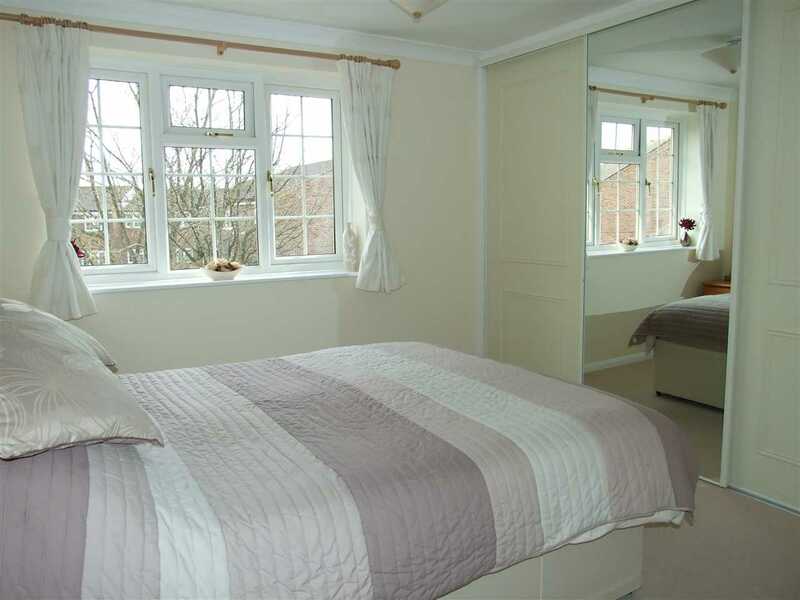 Double glazing throughout and GCH. 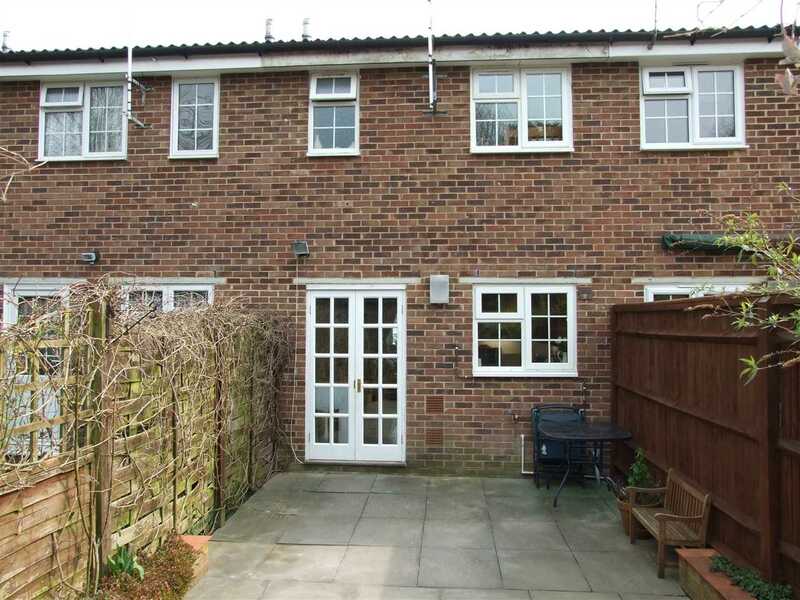 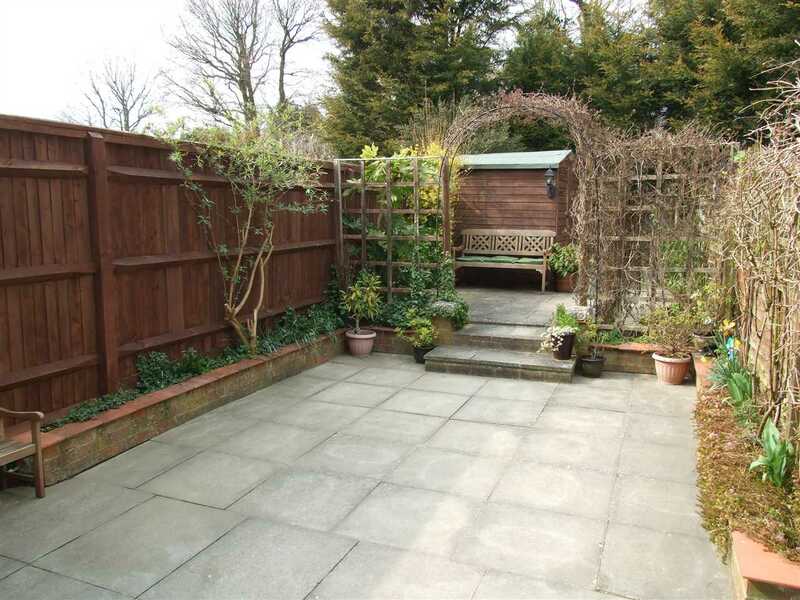 Outside there is larger than average secluded rear garden and two allocated parking spaces.